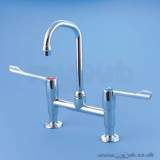 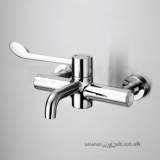 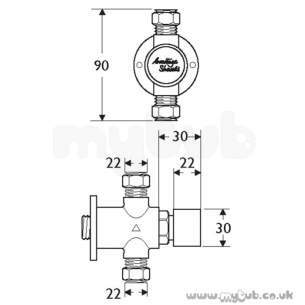 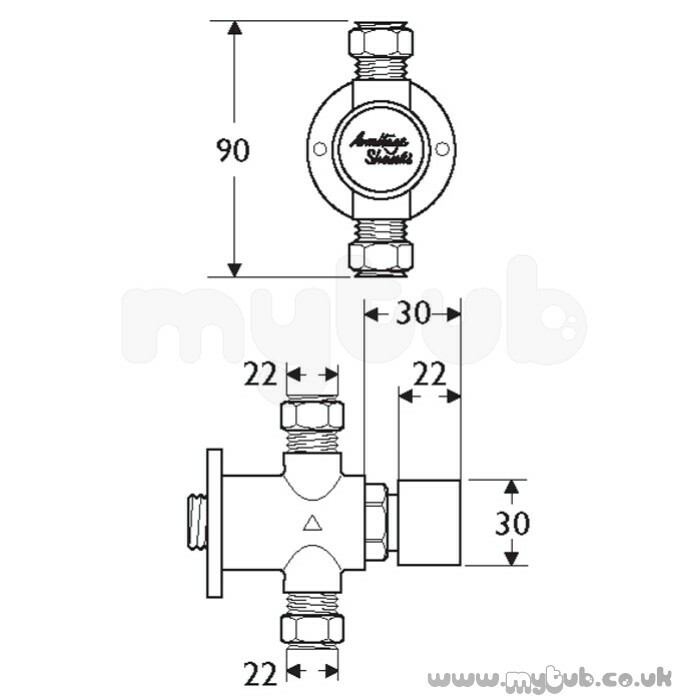 Showers valves incorporate a delayed action inside a gun metal casing. 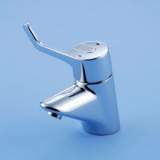 Self closing for water saving and non concussive to avoid water hammer. 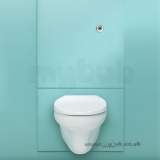 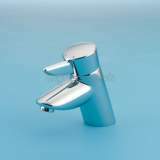 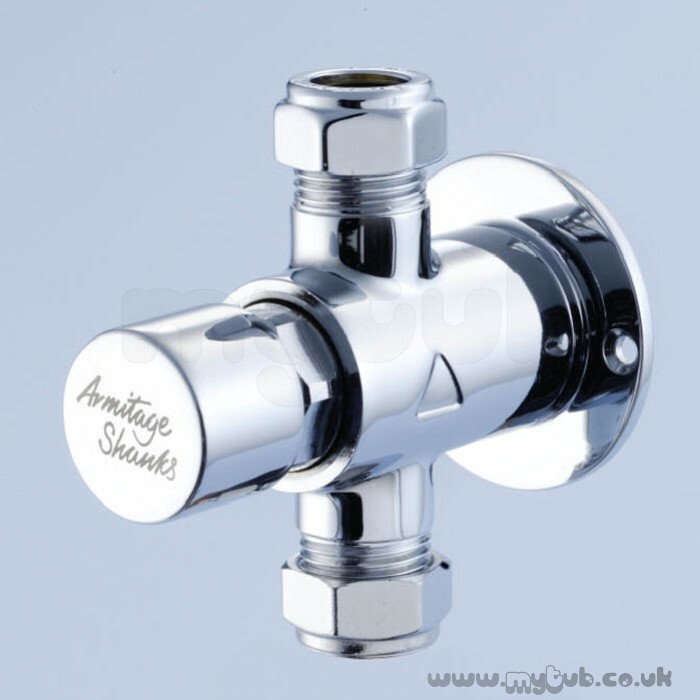 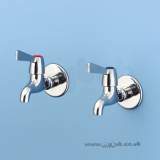 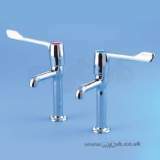 Why choose MyTub Limited for armitage shanks s9322 exp push button shower valve S9322AA?